GUEST BLOG: Are You Sure You Can Use That Image? Copyright Matters! Most businesses have a website; it’s the nature of doing business in the 21st century; but are you aware of the implications of not undertaking the most basic of copyright checks? It is a common misconception that if an image is readily available to copy from the web (e.g. Google image search) it is free to use. It isn’t. 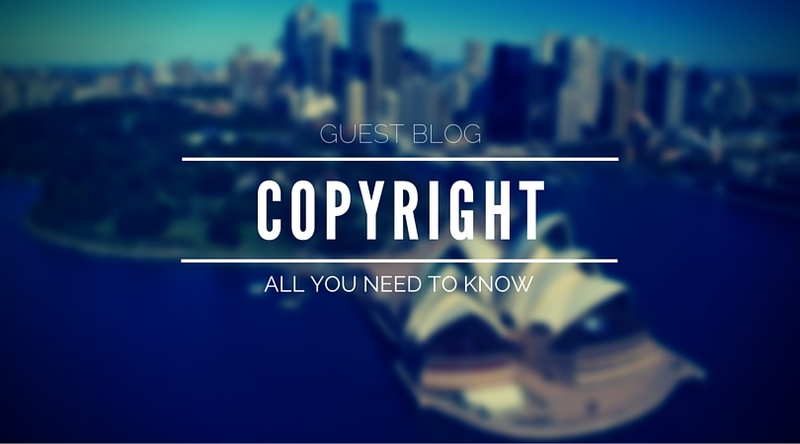 All material created and published on the internet is automatically covered by copyright law. If you use copyright material and fail to obtain permission to use such material you could be at risk of a fine. Do not assume that as the internet is so big, you’ll never be caught out: copyright owners go to great lengths to protect the material they own and to protect their rights. Getty Images, for example, utilises extremely powerful software that recognises their material and cross references it with their licence records to ensure compliance. Increasingly, people are making their work available online under Creative Commons licences. This form of licencing allows the copyright holder to easily explain which parts of copyright law they reserve and which parts they waived. If you cannot identify which licence any material you which to use is managed under, unless you can get the explicit permission of the copyright holder, do not use the material! Ignorance is no defence in law. After any permission is obtained, ensure that you stay within the confines of the licence of use or you may still be breaking copyright law. This article is an opinion, not legal advice; if in doubt always consult a legal expert.